What is the best way to experience Dallas? Live at 1001 Ross. Located in Dallas’s historic West End neighborhood, our apartments are within walking distance of restaurants, bars, nightlife, and more. 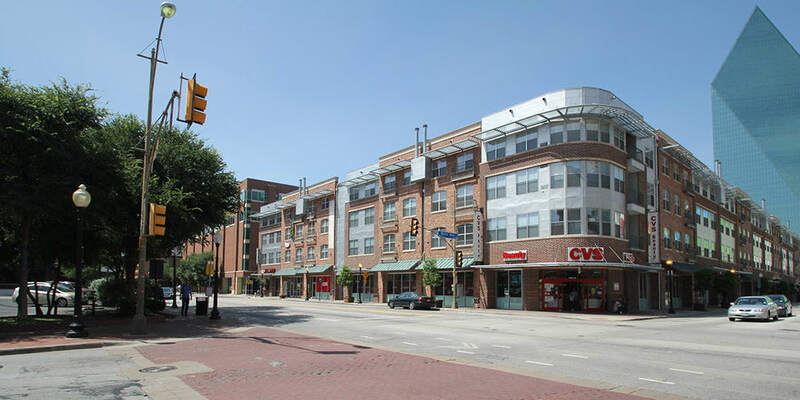 Best of all, 1001 Ross is a mixed-used community, sitting directly on top of upscale shops and dining. Meet your friends for Happy Hour at nearby City Tavern or settle in for your morning latte at Weekend Coffee. Spend an afternoon viewing the cultural works at Dallas Art Museum and then head to American Airlines Center for a Mavericks game in the evening. We make it easy for you to relax and unwind. 1001 Ross boasts a very high Walk Score – that means you don’t need a car to take care of your daily errands. We are only three minutes from the West End DART Station with access to the Blue, Green, and Orange Lines, making it simple to commute to employers like Baylor Health Care System, AT&T, Lockheed Martin Aeronautics Co, JP Morgan Chase, and UT-Southwestern Medical Center.